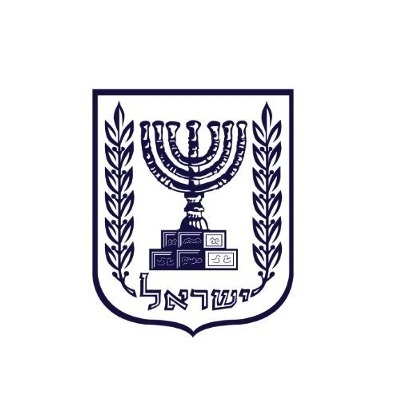 UJIA UK Onward Israel is a 2-month internship and Leadership programme designed to provide students and young Adults from the United Kingdom meaningful internships and training seminars that will set them up for successful careers on campus, in youth movements or in the working world. Applications for this program are now closed. Please view our remaining open programs to see if you are eligible! Click here for more information. UJIA Onward Israel will help you build your CV through personalised, high-level internships in the field of their choice. Join other students and young adults from the UK during an 8-week experiential living, learning, leadership and career building programme. You will intern for 4 or 5 days a week and enjoy touring days and activities together as a group throughout the summer. During our programme, you will get to experience a weekend shabbaton to the Galil, UJIA’s partnership region. During this weekend participants will see communities on the periphery of Israeli society. You will also be given the option to take part in leadership training seminars run by some of the best leaders Israel has to offer. During the programme, one of the things that past participants enjoy the most is meeting and building relationships with like-minded people from around the world whilst also exploring Tel Aviv’s exciting nightlife, food, culture and great people. Interning through UJIA Onward Israel will give you the leadership skills and relevant experience to gain an advantage on the competition. This is important when building your career in the saturated UK job market. Above all you will have the most memorable summer on this unique 8 week programme. 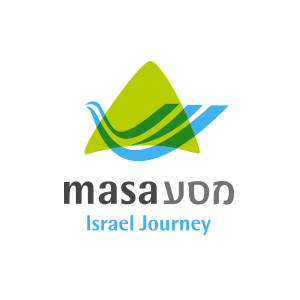 This Onward Israel program is operated through a partnership between UJIA (United Jewish Israel Appeal) and Masa Israel Journey. It is organized by Sachlav. The program fee includes housing, insurance, modest food stipend, ground transportation and program costs. Dorm-style housing in a central neighborhood of Tel Aviv. The number of participants to a room is dependent on the size of the accommodations and number of participants on the program. Intended for young adults even if you have been on Israel Tour or Birthright Israel. Participants must be fluent in English. We encourage you to apply if you have previous participation on Israel Tour or Birthright Israel.